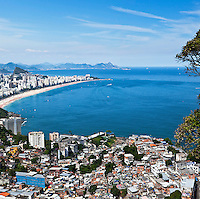 Rio de Janeiro pictures - Rights-managed licensing and Prints & Products for decoration. 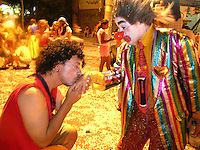 Brazil Photos specializes in pictures of Brazil, Amazon rainforest and Third World issues for the publishing industry. 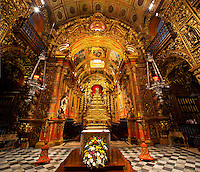 Search our catalog or request a lightbox on any subject related to Brazil. In case we do not have it we will find it. NO RESEARCH FEE. 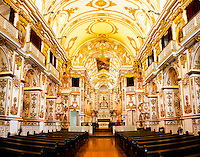 All images in Brazil Photos catalog are also available to the general public as PRINTS & PRODUCTS FOR DECORATION. Just click on the image to make it full size and add it to the cart. A variety of sizes and finishes will then be made available to you. At the "Prints" menu above you will find a selection of our favorite pictures of Brazil for home / office decoration and collection.